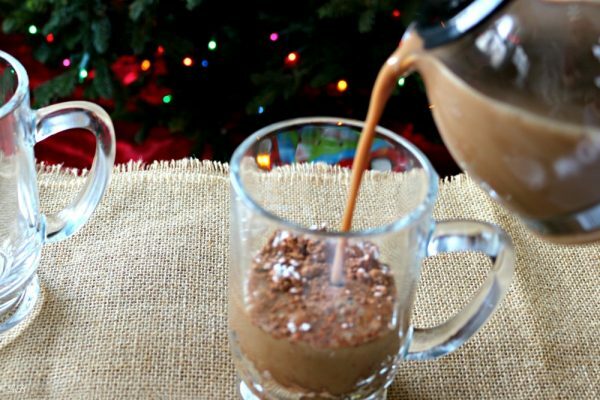 Warm Up with Spicy Chocolate Holiday Coffee! Are you ready for the holidays? Do you need a holiday pick-me-up to keep you going this time of year? 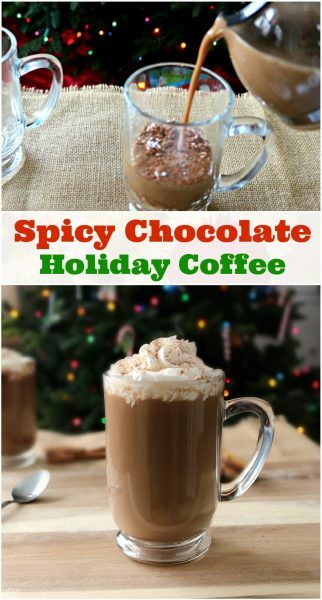 Me too, and this spicy chocolate holiday coffee will hit the spot! Between visiting family, shopping, gift wrapping, baking and everything else that needs to get done – we need a nice cup of coffee that tastes like the holidays, don’t you agree? So let’s make a quick,easy and delicious cup of brew to spoil ourselves! Just remember not to relax too much, it’s go time! 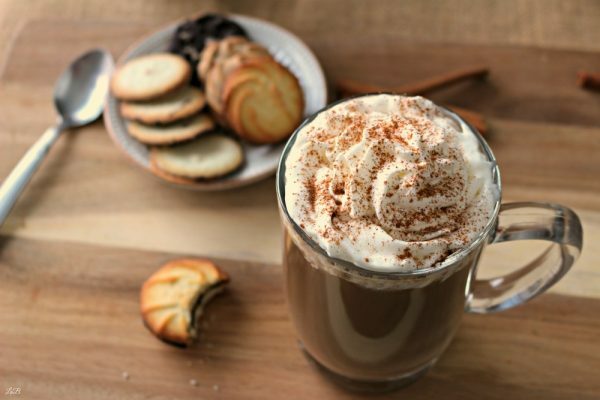 Family is on their way and you need a hot cup of spicy holiday coffee to keep buzzing through the holiday season. One thing that always seems to sneak up on me, especially around the holidays… You know, with all the food and sweet treats, is frequent heartburn. Blah! There’s nothing worse than heartburn sneaking up on you while you’re running around trying to put up last minute decorations, finish your shopping or just trying to enjoy a nice cup of chocolate holiday coffee. I know you know exactly what I mean! So, while I was grabbing some decorations, stocking stuffers and holiday cards at Walgreens, I snagged a box of Nexium® 24HR Capsules 42ct. I know that until the New Year break, it’ll be go-go-go. Non-stop holiday celebrations, food and fun – and I don’t want heartburn giving me a cheap shot when I least expect it! So when you’re running around like a crazy person, like I am, we can have a special spicy holiday coffee without fearing frequent heartburn! 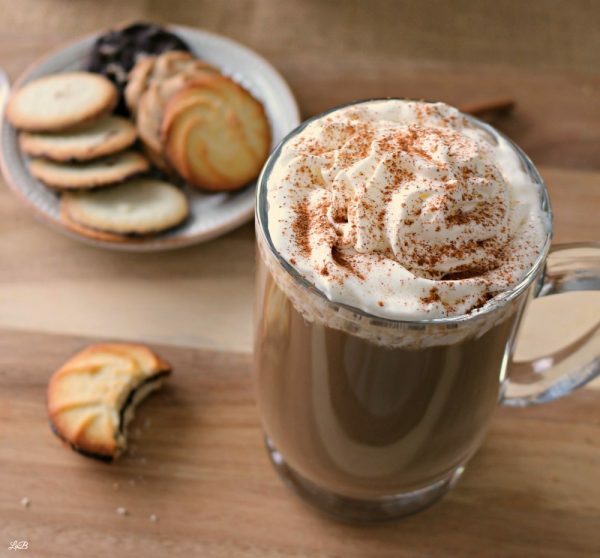 Our spicy holiday coffee recipe, which tastes just like Christmas by the way, is perfect to cap off your holiday parties too. It’s simple to make, so all of your holiday party guests can enjoy a delicious cup of coffee before braving the holiday traffic! What do you say we get to that spicy holiday coffee recipe? While your coffee is brewing, you can get your ingredients out and ready. 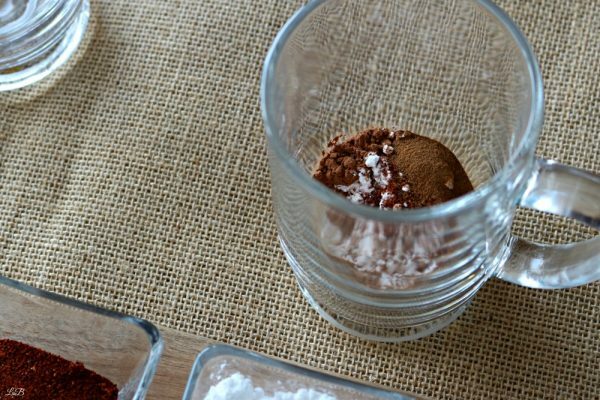 You’ll want to add each ingredient to each mug before pouring the hot coffee in. 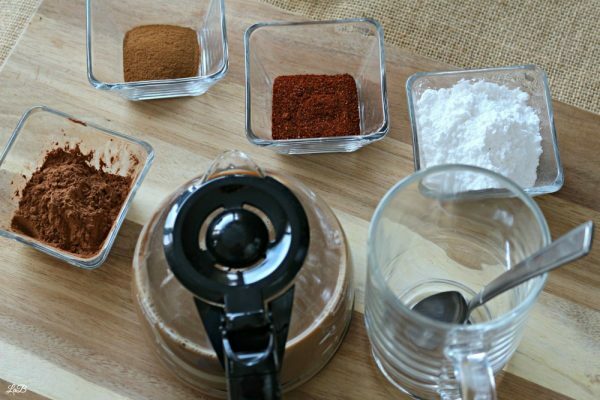 Add powdered sugar, cocoa powder, ground cinnamon, chili powder to bottom of each coffee mug. I sent him this recipe; he sent me a text an hour later to tell me I needed to try it with mocha creamer. Of course he did, he’d have mocha creamer on toast if he could. Nevertheless, I did try it and he was right! 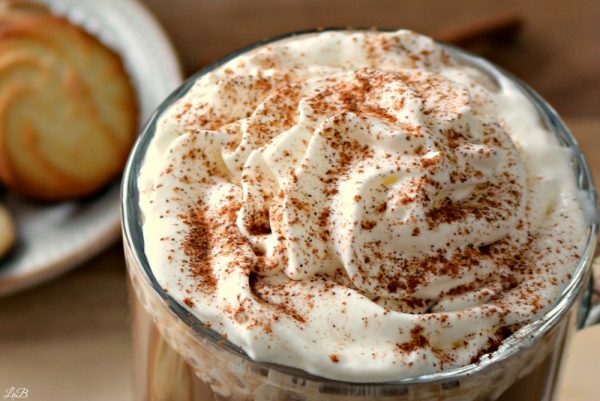 A little mocha creamer enhances the flavor of this coffee even more. It’s certainly not necessary but go ahead – try it both ways! 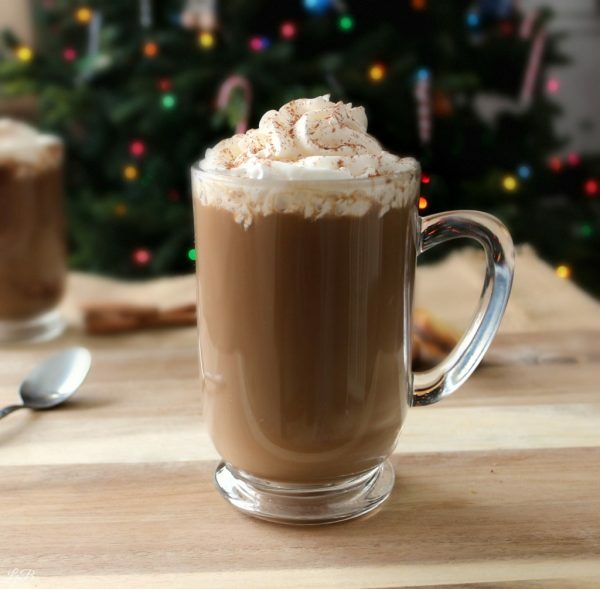 This is a great coffee not only to get you through the holidays, but to keep you going all winter long! We all love coffee, but a special cup of chocolaty, holiday spice coffee will kick off the New Year just right! Serve with a cookie or two and enjoy! 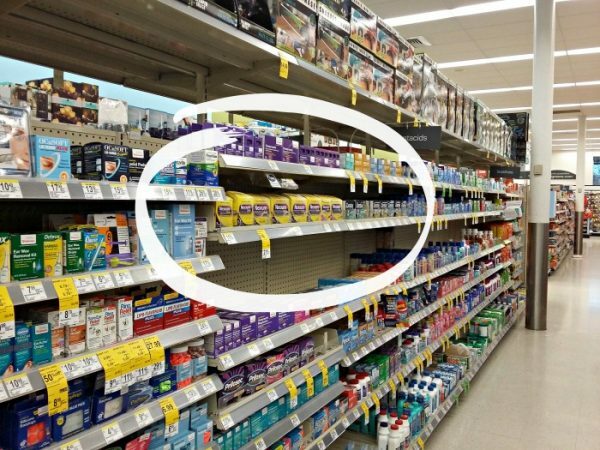 Don’t forget to stop by Walgreens to grab everything to help you get through the holiday season and make sure to visit them on Facebook, Twitter, Instagram and Pinterest, too! 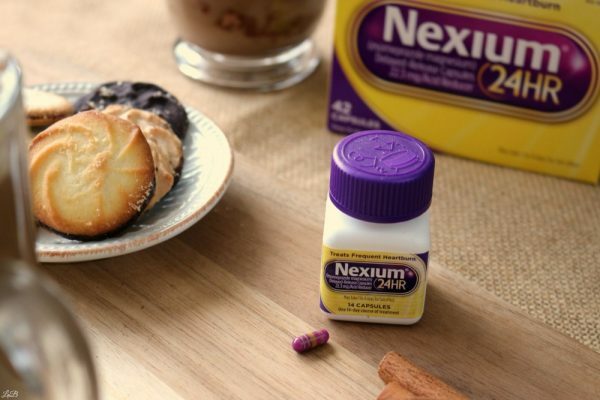 *Nexium® 24HR may take 1-4 days for full effect. It is not immediate relief. Use as directed.